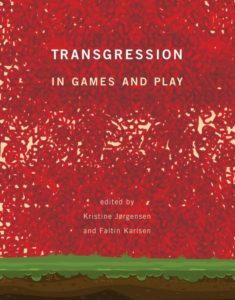 My book Transgression in Games and Play (co-edited with Faltin Karlsen) is out now! Get your copy here. 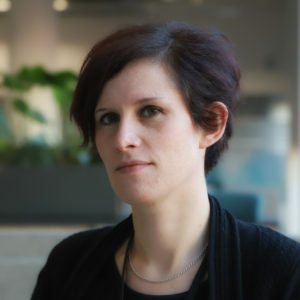 Bio: I am a professor in media studies at the Department of Information Science and Media Studies at University of Bergen. I specialize in video game research, and I am currently project manager of the research project Games and Transgressive Aesthetics. I am also the director of the bachelor and master programmes in Media and Interaction Design, located at Media City Bergen. My research is mainly qualitative, and focuses on understanding games from the point of view of players. I have published research on player experiences with uncomfortable game content, game sound, and game user interfaces, and on the Norwegian game industry, game research methods, game narratives, and play. Site last updated: Feb 11, 2019.